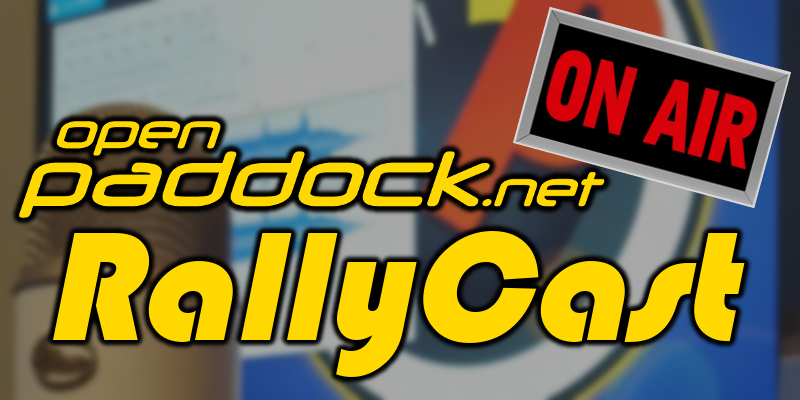 A little bit of a different RallyCast this week as Mike Shaw went on location to compete in his first SCCA RallyCross. This was the opening round of the Oregon Rally Group’s RallyCross series and it was at a brand new location. RallyCross is how so many drives get their start before moving on to stage rally and it’s easy to see why. 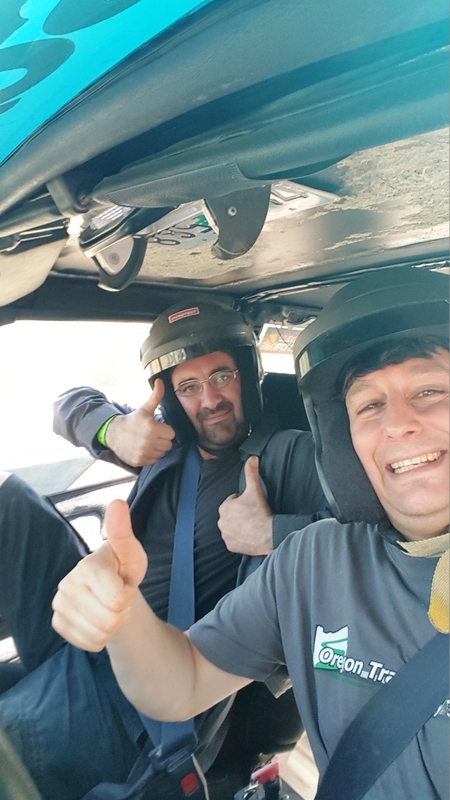 Although the course was short and sharp, some of the same challenges arose such as changing “road” conditions or managing the car over rough sections so it doesn’t break. 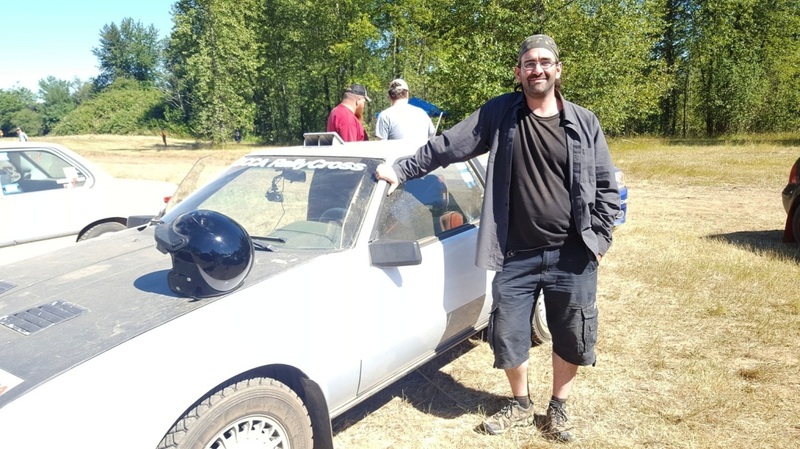 And although the course was only 45 seconds-ish in length, we queued up to go again so quickly that it felt like an endurance event with little time to work on a car in between runs (especially when dual-driving). Huge thanks to Keith Fritzinger who built a bulletproof Toyota Celica GT that took whatever Mike was willing to throw at it without any complaints. 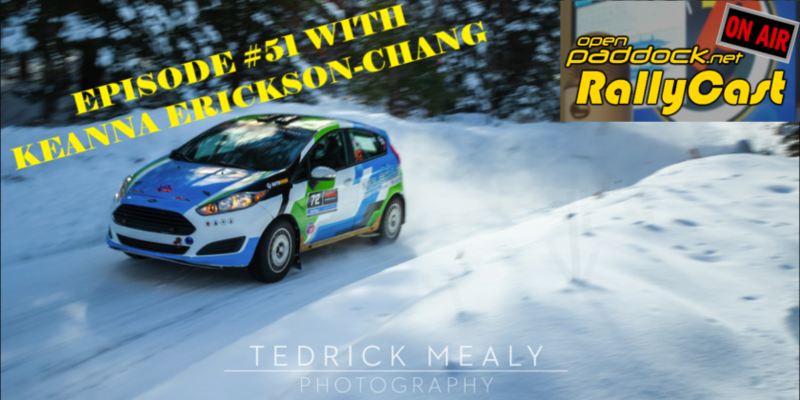 This week’s show is a bit short as Mike spent much of the day competing or working the course, but he still found time to chat with several familiar names in Northwest rallying and some you don’t know. 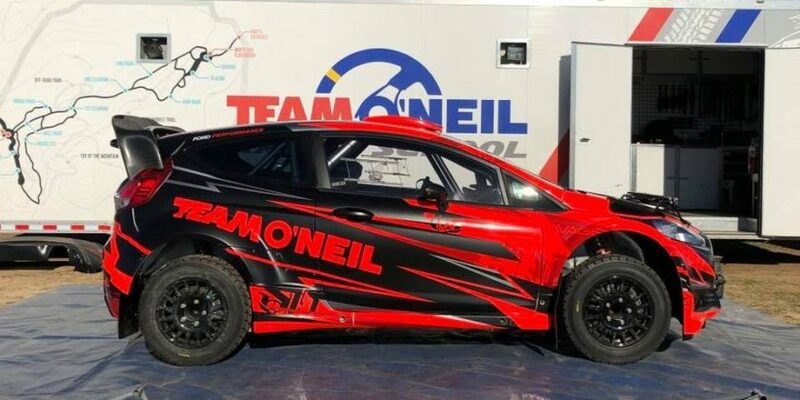 This is definitely a bit more of a car lovers show as we heard lots of details on some of the neat modified builds these grassroots competitors use on the dirt. In order of appearance you’ll hear from Keith Fritzinger, Gavin Gallino, Jacob Sturgeon, Merrilee Gilley, Steven Redd, Paul Eklund, Mike Biancaniello, Korey Nelson, and Chase Hovinga. Again, huge thanks to the Oregon Rally Group volunteers and RallyCross director Jacob Surgeon for putting on a spectacular event! I can’t believe we got in so many runs! Also a massive thanks to Spencer Carlson and his family for allowing us to tear up their land with our toys!